ABOUT US – Weisenburger Builders, Inc. Founded by brothers Ron and Steve Weisenburger back in 1984, Ron brought with him 10 years prior experience in the building business and Steve 5 years experience in the building and cabinetry business. They incorporated their business on June 8, 1992. 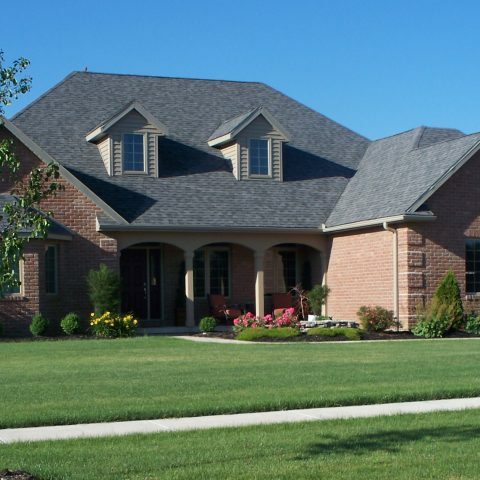 Today Weisenburger Builders, Inc. have established themselves as a prestigious provider of new home construction and custom interior renovation. Our company is a 5 Star Energy Rated builder, focusing on energy efficient, custom built quality homes. Officers of the Business include Ron Weisenburger, President, Steve Weisenburger, Vice President, and Vickie Weisenburger, Secretary/Treasurer. Approximatly 10 people are employed by the builders. Our company consists of individuals who have been part of the Continental community for most of their lives. We have built and remodeled many homes over the past 30 years and will continue to provide our service to the area for many years to come. Weisenburger Builders is a 5 Star Energy Rated Builder, a member of the Better Business Bureau and licensed in area cities.